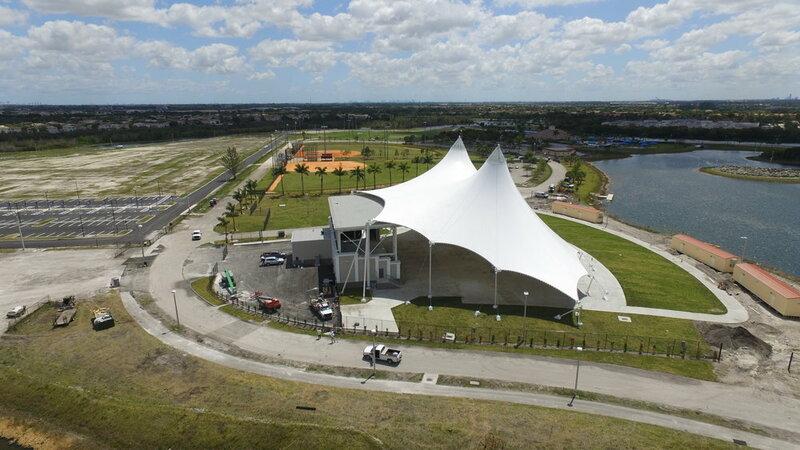 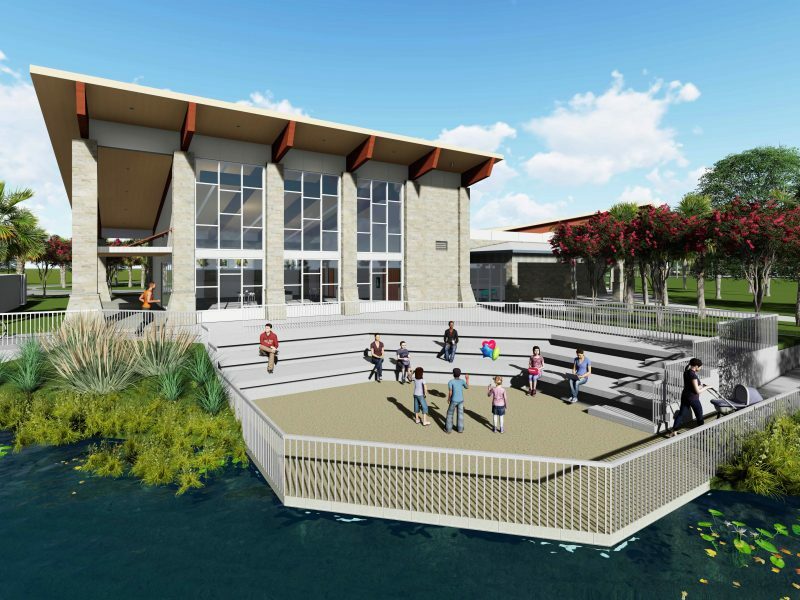 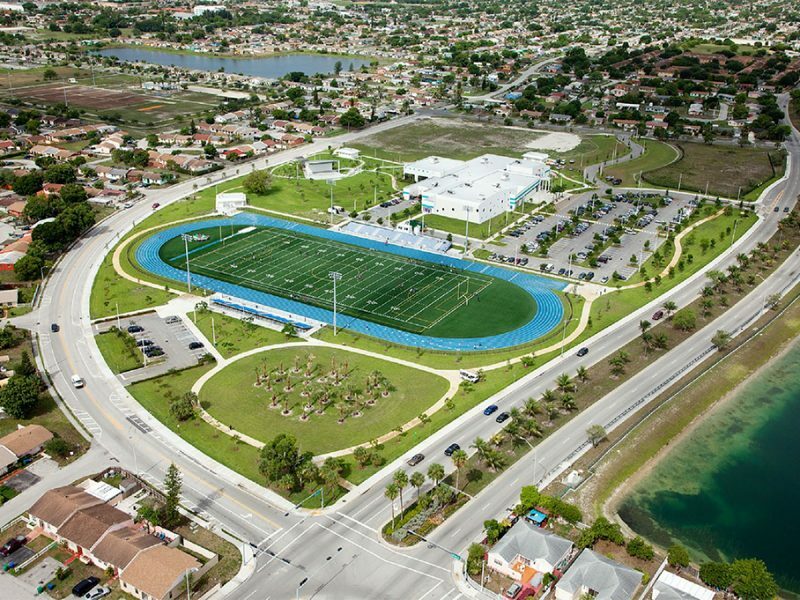 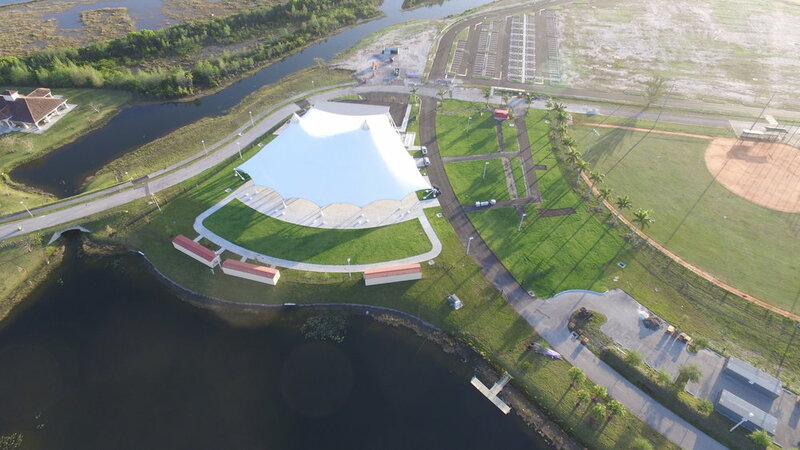 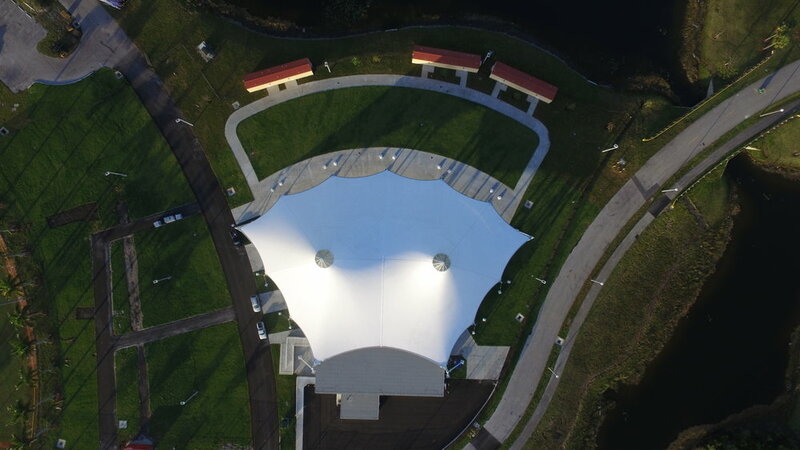 CPZ Architects is currently providing architectural service for a new Miramar Cultural Amphitheater Complex at Miramar Regional Park. 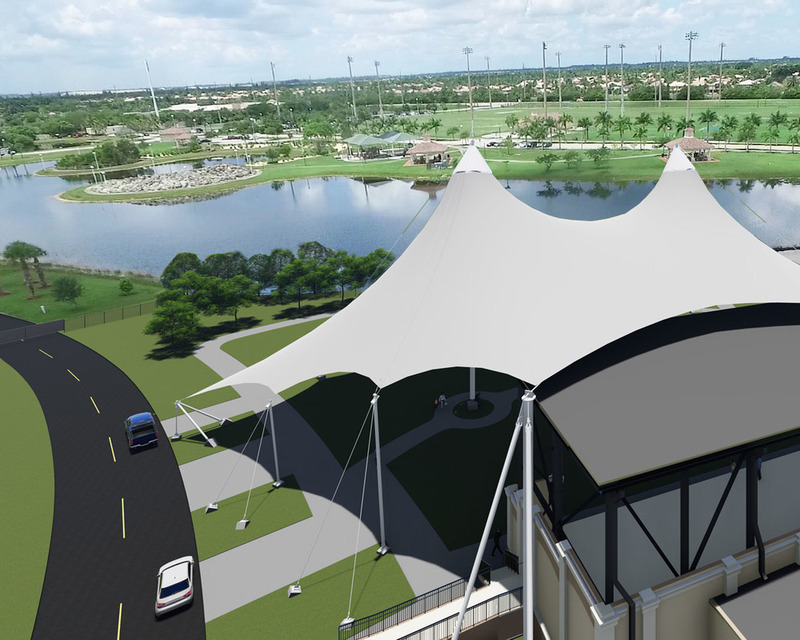 CPZ Architects is currently designing a 1500 non-permanent seat amphitheater and lawn seating areas for a capacity of 2,500. 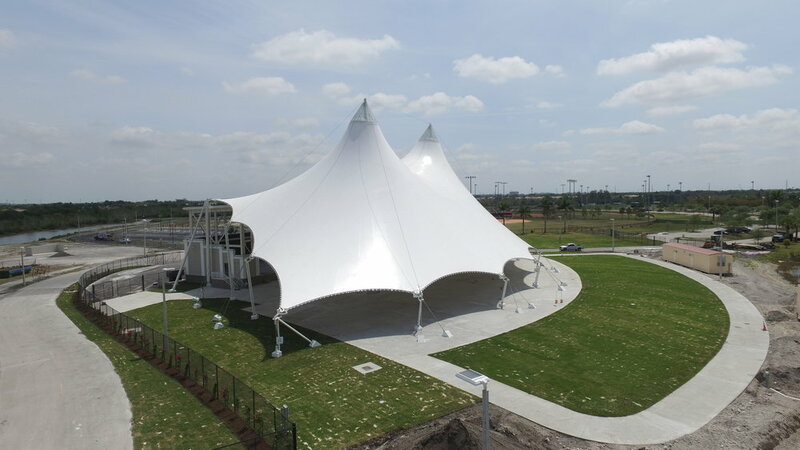 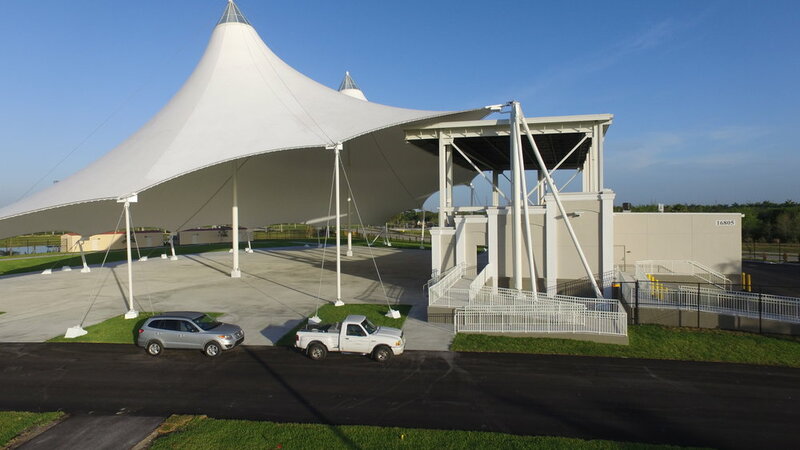 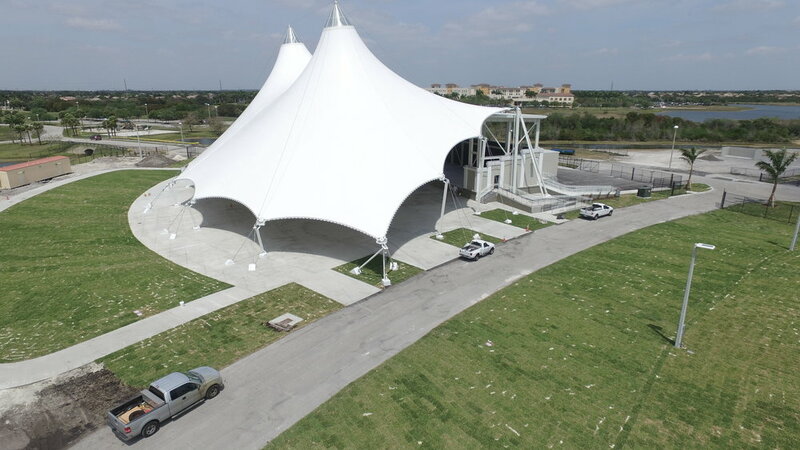 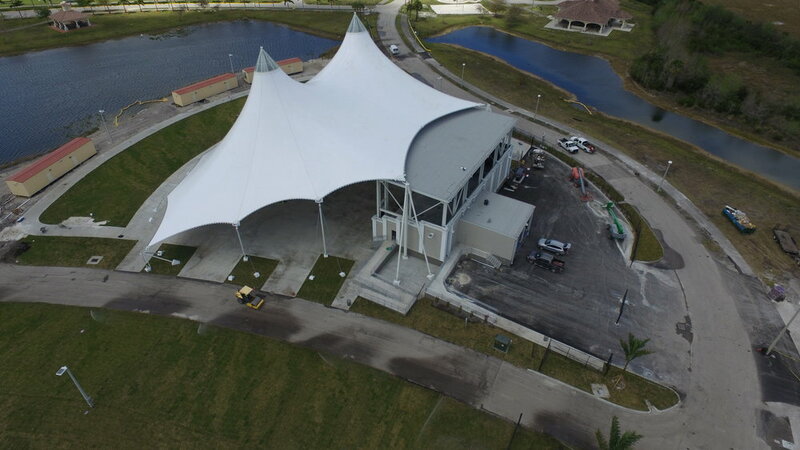 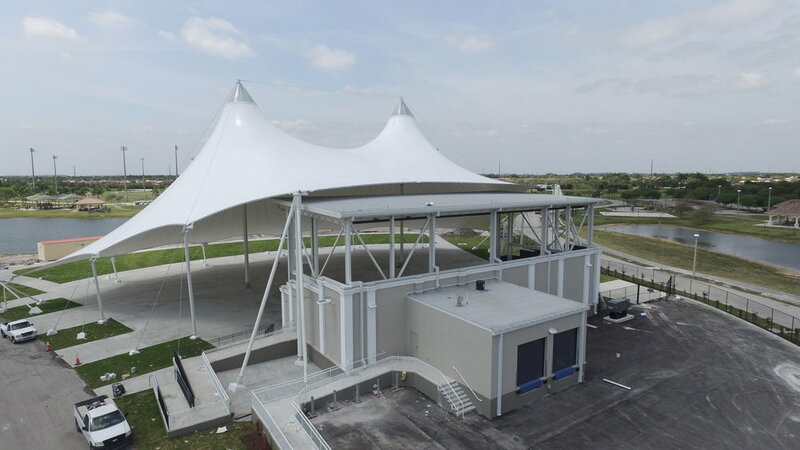 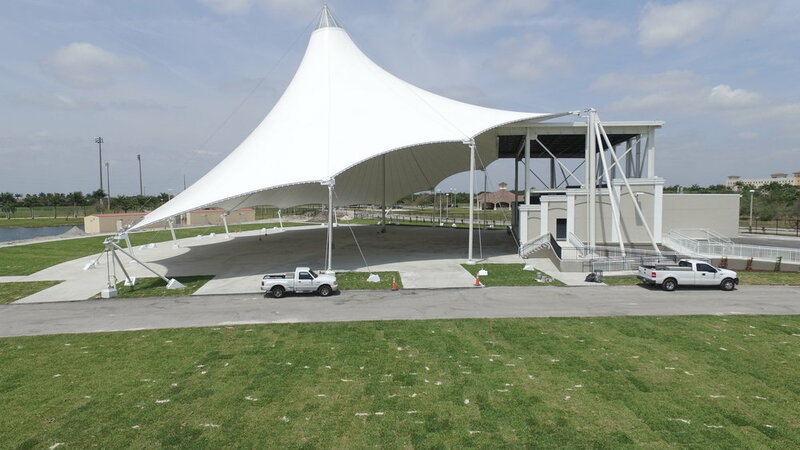 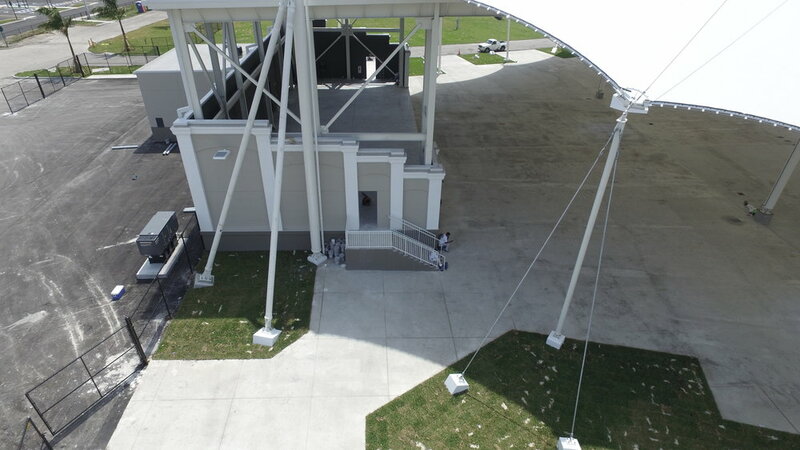 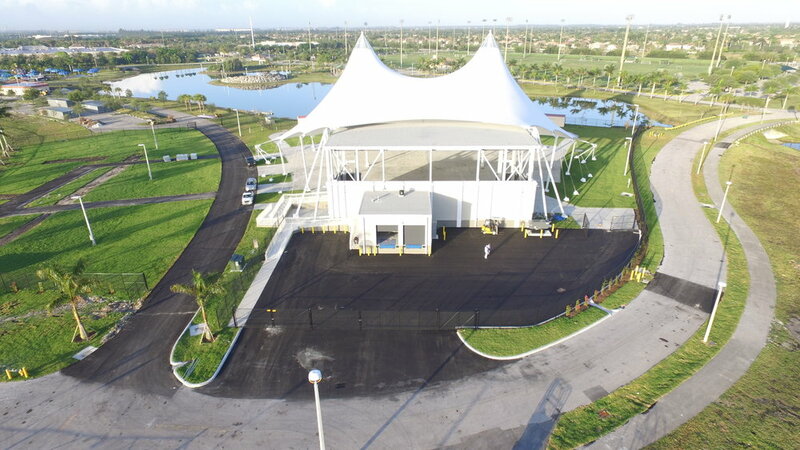 The 8,565sq.ft facility consists of stage, storage room, exterior seating area under a canopy structure, service area and restrooms. 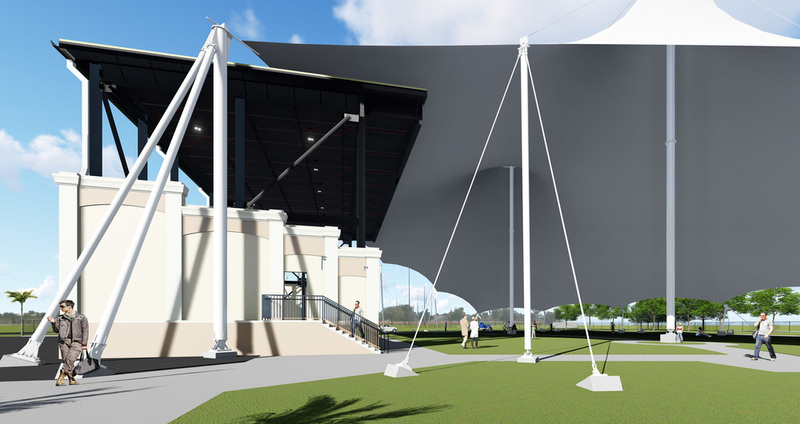 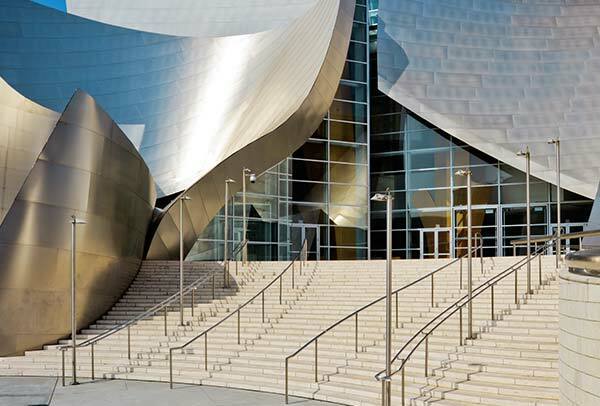 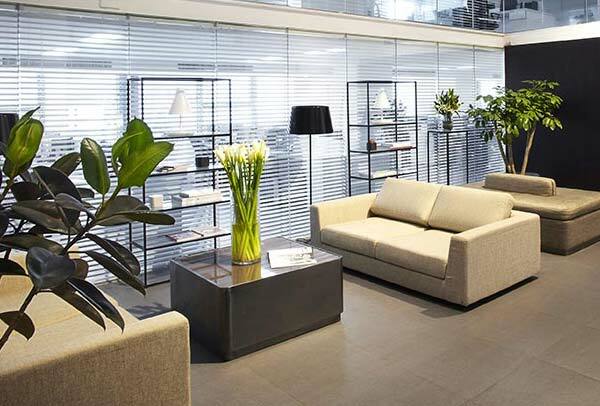 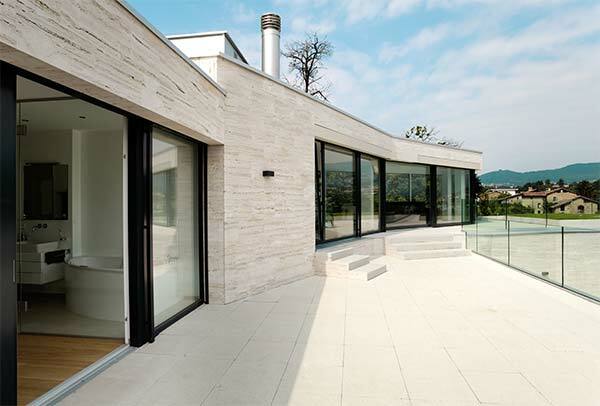 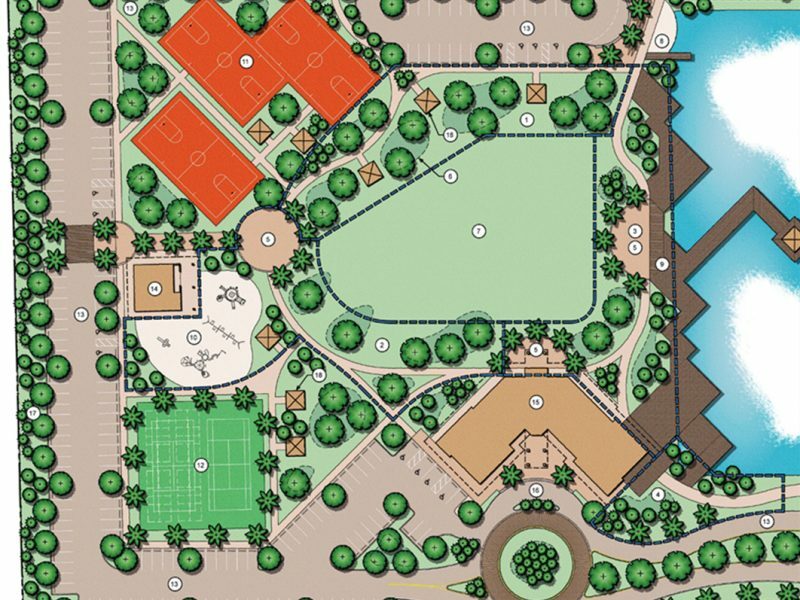 Site development includes and pedestrian pathways and a canopy structure for user’s comfort.